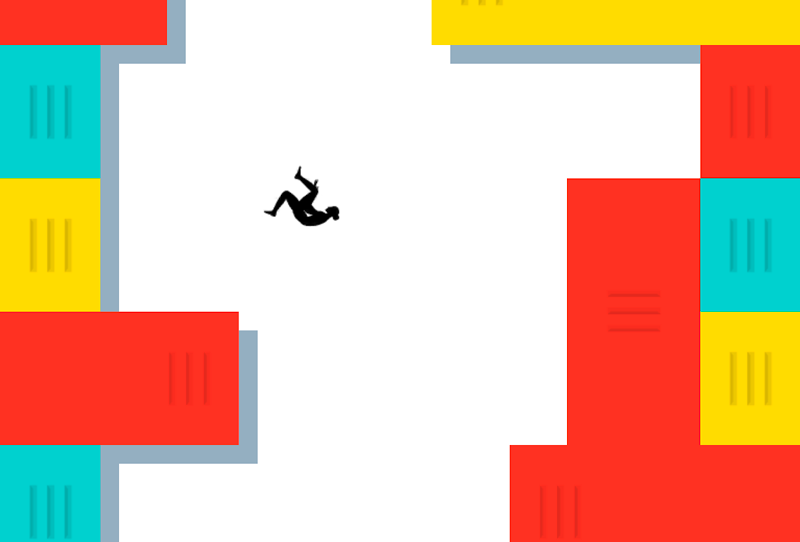 Stair is an infinite action-puzzle game I made for iOS with AP Thomson. 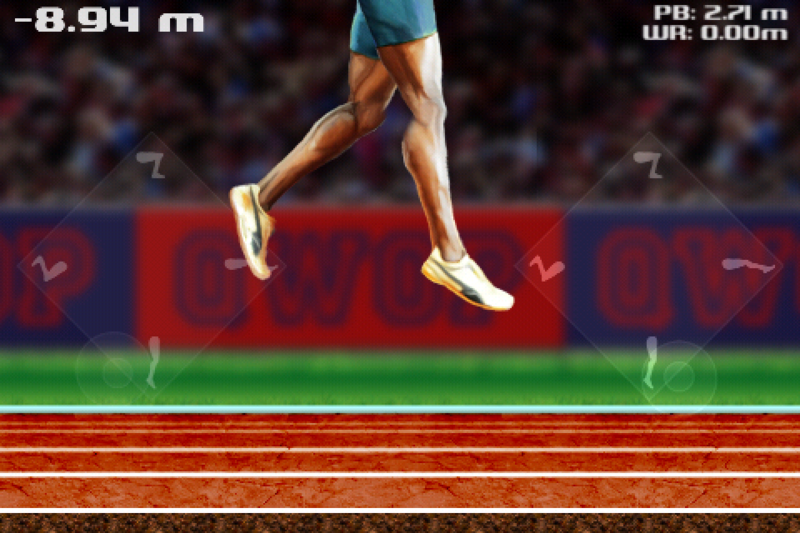 QWOP for iOS: an update design with full analogue controls. 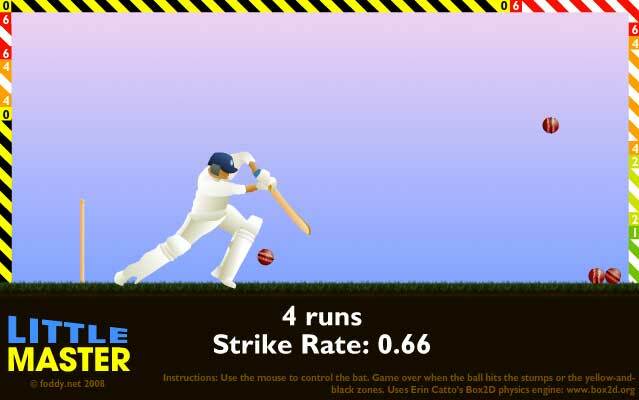 A cricket game that focuses on compelling gameplay rather than realism or verisimilitude. 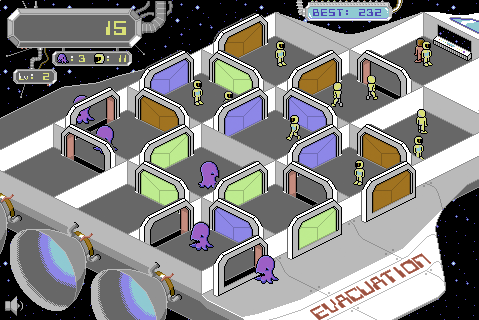 Vent the aliens into space but try not to evacuate your spacemen or the captain! 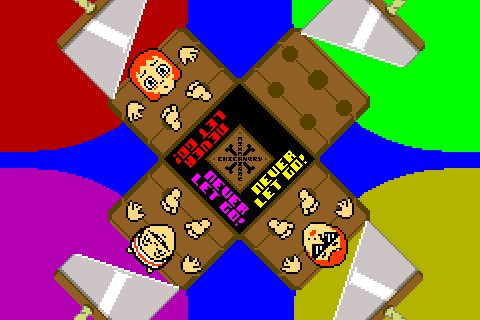 A conversion of Anna Anthropy's free game about the boundaries of play.